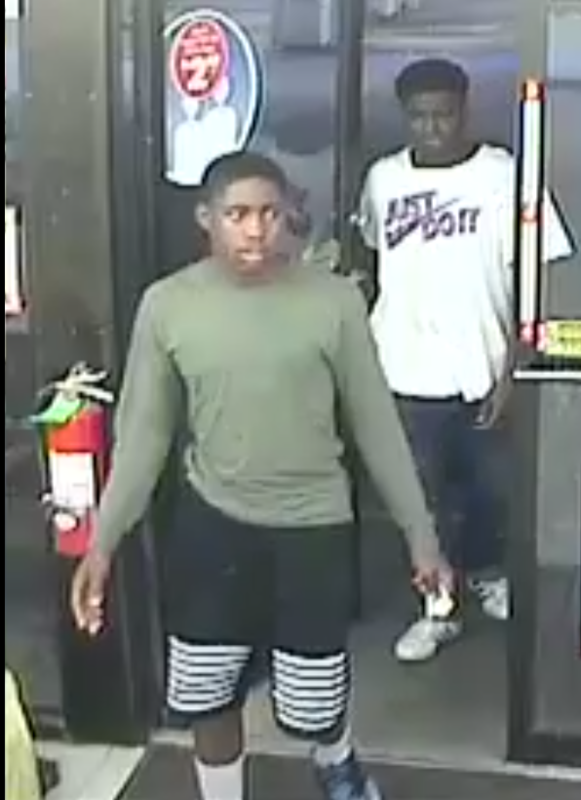 BATON ROUGE - The East Baton Rouge Sheriff's Office is seeking two suspects who drove off in a stolen vehicle early Monday morning. According to the sheriff's office, the two suspects stole the vehicle from the Circle K in the 2000 block of Millerville Road around 4 a.m. Monday. Deputies say the victim stopped at the gas station to make a purchase and left her vehicle running unattended while inside the store. The suspects can be seen on surveillance video as they get in the victim's vehicle. 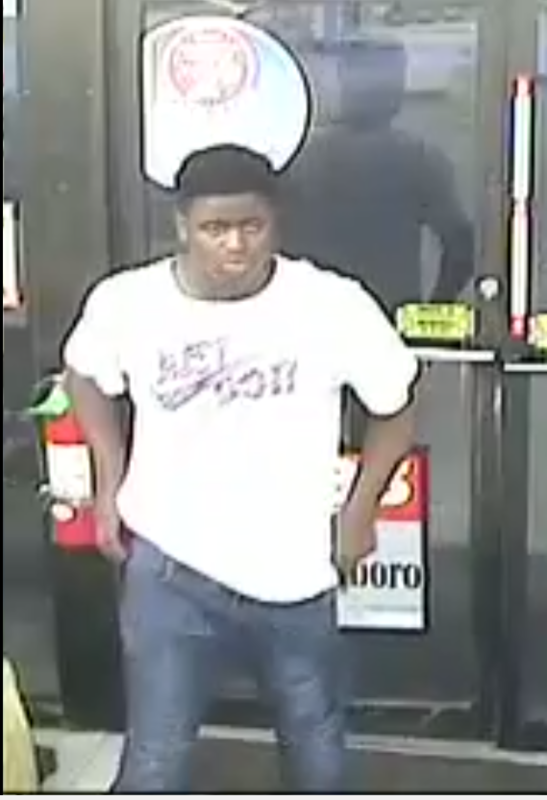 The first suspect is described as a black male wearing a white shirt with blue jeans. Suspect two is described as a black male wearing a green long sleeved shirt and black and white shorts. Anyone with information concerning this incident or the identity of the suspect is asked to contact the East Baton Rouge Sheriff’s Office at 225-389-5000.